Hand-drawn reindeer silhouette shaped reindeer names. Fully hand crafted typography. 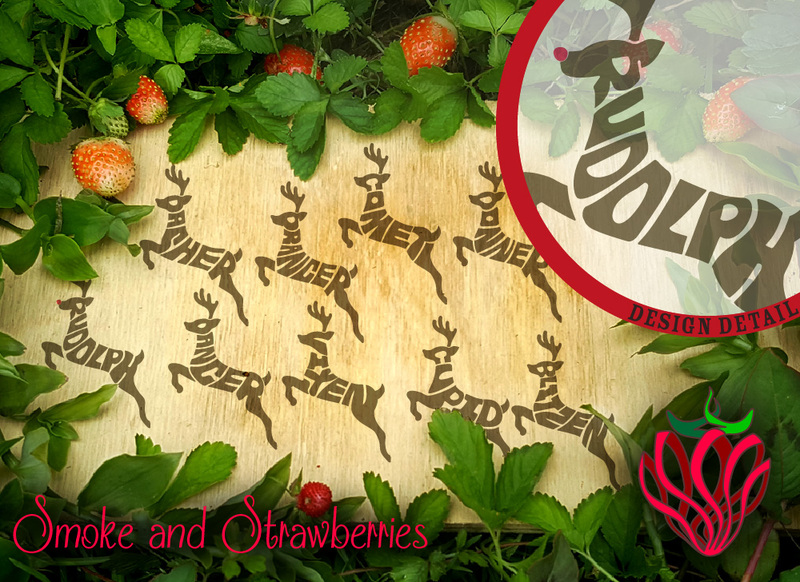 Set of 9 reindeer shaped reindeer names, each in a separate file. All except the red-nosed one are single layer. If you cut small well then perhaps a set of baubles or even drinkware, else a set of plates or a nice farmhouse rustic sign or perhaps a t-shirt or a set of shirts for a big family portrait. Please share photos of your creations I love to see what people create using my designs.